Everton are interested in signing Divock Origi from arch-rivals Liverpool when the transfer window re-opens. The Belgian striker signed for the Reds back in 2014, but four years later he has just 77 first team appearances to his name and 21 goals. The 23-year-old spent last season on loan with Wolfsburg in the Bundesliga, where he appeared 36 times and scored seven goals, but he has returned to Anfield even further down the pecking order following the club’s summer signing of Xherdan Shaqiri. Shaqiri, Daniel Sturridge, Roberto Firmino, Mohamed Salah and Sadio Mane make up Liverpool’s attacking force now and there doesn’t seem to be any room for another forward to break into the starting XI given their immense collective talents. 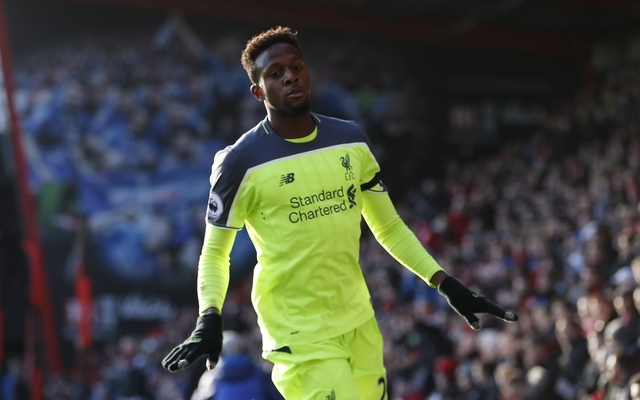 According to Turkish publication Aksam, Everton have begun the process of sealing a shock transfer raid on their Merseyside neighbours, as they are reportedly ready to offer Origi a way out of his Liverpool hell. Aksam states that Besiktas are strongly interested in signing Cenk Tosun from the Blues in January and the Premier League outfit are hoping to fill his spot in the squad by acquiring Origi from the Reds. Jurgen Klopp has little use for the Belgium international these days and with the best years of his career still ahead of him, a move away from the club might well be the best thing for his development. Everton had a very busy summer, bringing in several new faces including Richarlison, Yerry Mina and Bernard, as head coach Marco Silva looks towards fighting for a top 6 finish in the Premier League. It is a potentially exciting project for Origi and could be a great opportunity for him to reignite his career, however, he would likely face taunts and abuse from Liverpool supporters if indeed he lines up against them at some point in the new year. 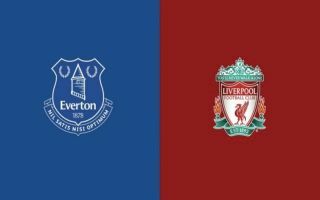 A move across Merseyside for any player will always be a tricky deal to pull off given the history between the two sides, but this particular transfer might be in the best interests of both parties.